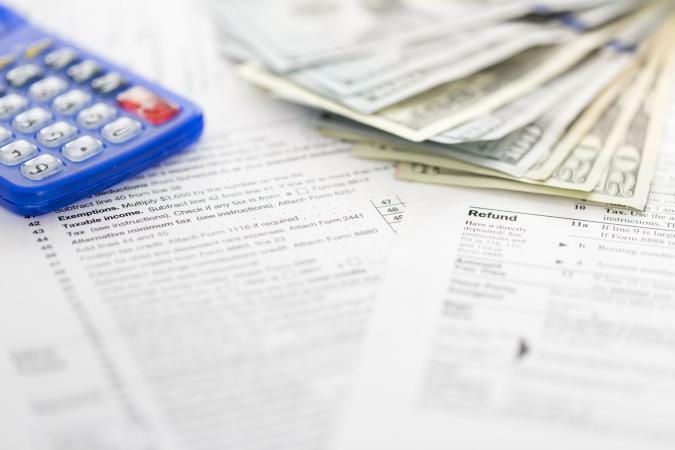 When preparing your most recent tax return, did you make a list of the most commonly overlooked deductions and check it twice before hitting submit? Probably not. However, you can always file an amended return or be mindful of the following deductions going forward. 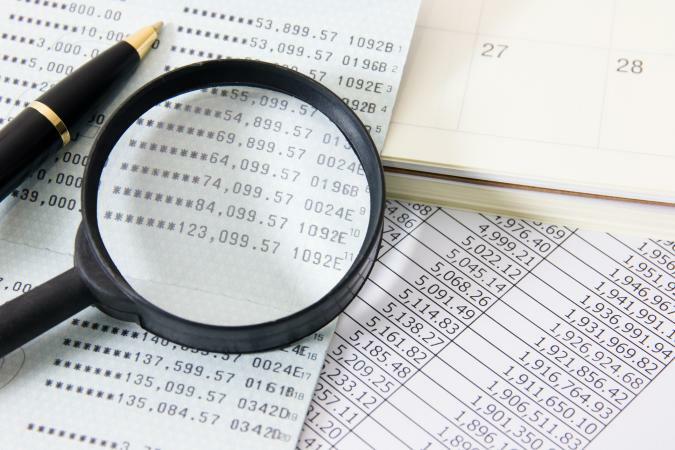 Keep careful records for any deductions you claim; the IRS will definitely ask to see them if you're audited! Itemized deductions come in two different flavors: deductions where you can take the whole amount, and deductions that are subject to a 2% adjusted gross income (AGI) floor. For the latter deductions, you must add them all up, subtract 2% of your AGI for the year, and then you can deduct whatever's left over. Other deductions aren't part of the itemized group at all, so you can claim them even if you take the standard deduction instead of itemizing. In the below list, itemized deductions are flagged with (Item) or (Item 2%) at the end of the description, depending on which group they fall into. Many items related to your home are deductible. Work-related expenses provide plenty of opportunities for deductions. Moving expenses: Taxpayers who move for job-related reasons can deduct the cost of their moving expenses, including any accompanying supplies if they meet the distance and time test outlined in IRS Publication 521. The amount of the deduction must include any reimbursements they receive from their employer. It is available regardless of whether the move was voluntary. Social Security taxes: Self-employed taxpayers who are required to fork over the entire 15.3 percent to cover Social Security taxes are able to deduct half of this amount since they don't have an employer to split the expense with. If you have medical expenses, they may be deductible. However, itemized medical deductions are subject to a 10% AGI floor, or 7.5% if you or your spouse are 65 or older. 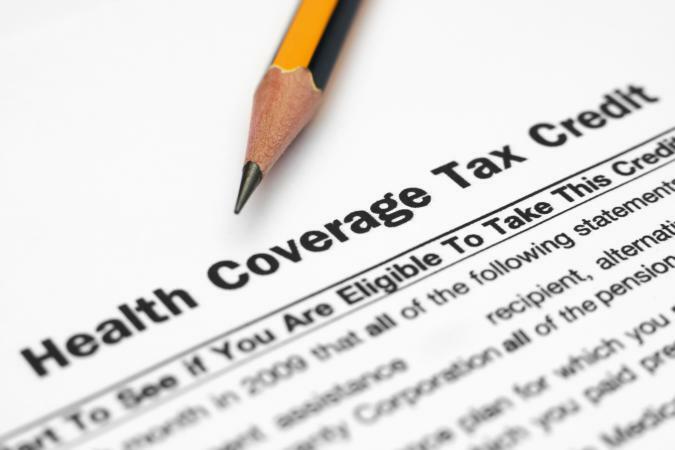 Health insurance premiums: The cost of premium payments are deductible if paid out-of-pocket and the insured taxpayer does not have the option of participating in an employer-provided plan. HSA contributions: If you have an HSA account, any contributions you make up to the annual maximum are completely deductible. Donating to charity is its own reward, but it also provides opportunities for tax deductions. Some educational expenses may be deductible. Higher education expenses: If you, your spouse or a dependent is attending college, you can deduct a maximum of $4,000 for costs associated with attending school. This includes expenses for books, meals or other associated fees and is in addition to any deduction for student loan interest payments. Note that if your income exceeds $65,000 for the year ($130,000 for joint filers) the maximum deduction drops to $2,000. If your income exceeds $80,000 ($160,000 for joint filers), this deduction is not available at all. There are many other personal and financial deductions available as well. Net capital losses: If you sell an investment at a loss, you can deduct the amount of your loss - but only to the extent of your capital gains for the year plus $3,000. Any excess losses can be carried over into future years. Pay for jury duty: If your employer forces you to turn over any jury duty pay received to avoid double-compensation, you can deduct this amount from your taxable income. That way, you will avoid taxation on an amount that did not benefit you. Note that this is only an option if you reported the jury duty pay as income in the first place. If you aren't sure whether to itemize or not or what deductions are available to you, seek legal or financial assistance with your tax return. After all, the fees associated with preparing your taxes are deductible!